Established in St Petersburg, Russia in 1993, Rönesans Holding is currently operating in the roles of as main contractor and investor in 28 countries around the globe. The holding is engaged in the main fields of construction, real estate development, energy, industrial facilities, and healthcare. 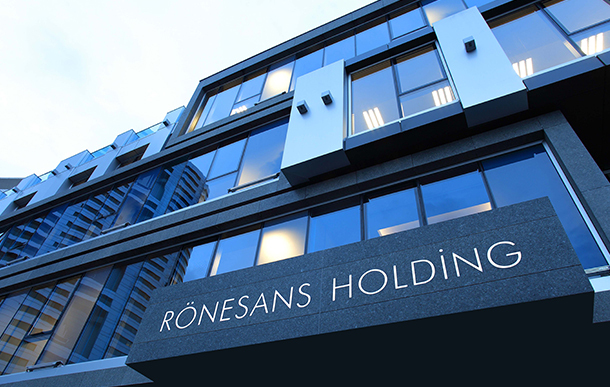 Ranked 36th in ENR’s list of the world’s largest construction companies, Rönesans Holding is also the 9th largest contracting company in Europe. With a global revenue of $4.9 billion as of the end of 2018, the holding aims to rank among the world’s top 10 largest construction companies in the medium term. The International Finance Corporation (IFC), a member of the World Bank Group, became a partner in Rönesans Holding with an investment of $215 million in 2016. Today, Rönesans Holding constructs heavy industrial facilities, infrastructure projects, manufacturing facilities, chemical and pharmaceutical production facilities, food and beverage processing facilities, automotive and machinery factories, public buildings, healthcare complexes and power plants, shopping centers, offices, hotels, residences, mixed-use buildings.